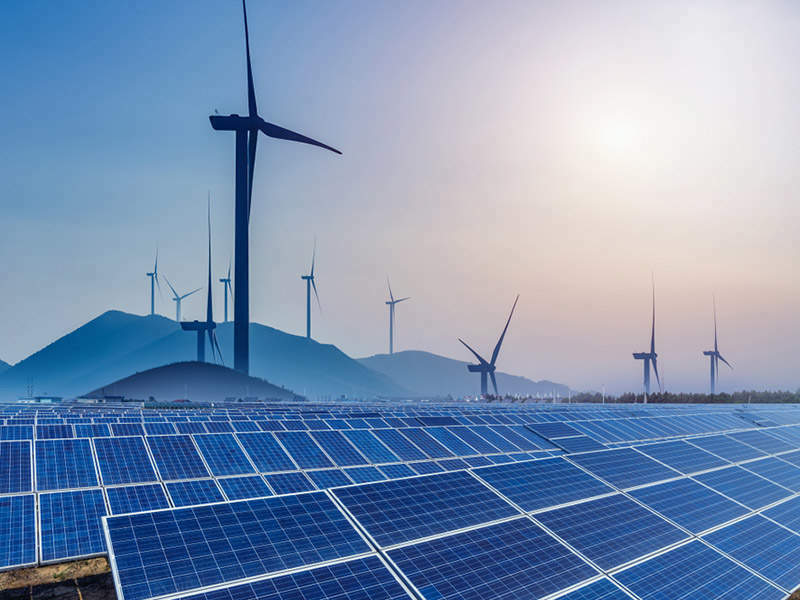 Researchers from Rice University have discovered a new technology to capture the energy from sunlight and convert it into clean, renewable energy. 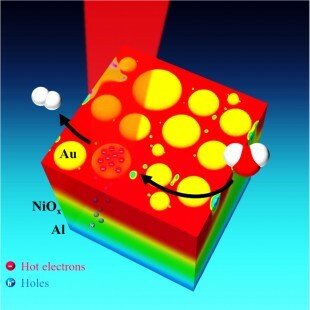 Known as solar water-splitting technology, the new mechanism makes use of light-activated gold nanoparticles that harvest sunlight and transfer solar energy to highly excited electrons, which are also called “hot electrons”. Based on the above process, lead researcher Isabell Thomann and team created a system that uses the energy from hot electrons to split molecules of water into oxygen and hydrogen. Oxygen and hydrogen are the feedstocks for fuel cells, electrochemical devices that produce electricity cleanly and efficiently. The team developed their own three-layered model in order to separate the hot electrons from their corresponding “electron holes,” or low-energy states, which in turn are sunlight-converted plasmons, flowing like a like a fluid across the metal surface of the nano particles. Thomann, who is also an assistant professor of electrical and computer engineering and of chemistry and materials science and nano engineering at Rice, said: “Because of the inherent inefficiencies, we wanted to find a new approach to the problem. We took an unconventional approach: Rather than driving off the hot electrons, we designed a system to carry away the electron holes. The setup featuring three layers of materials consists of a thin sheet of shiny aluminum which is further covered with a thin coating of transparent nickel-oxide. Atop this, is a scattering of plasmonic gold nano particles -disks about 10 to 30 nanometres in diameter. It was discovered that laying the sheet of material flat and covering it with water, they could induce the gold nano particles to act as catalysts for water splitting. Thomann added: “Utilising hot electron solar water-splitting technologies we measured photocurrent efficiencies that were on par with considerably more complicated structures that also use more expensive components. Image: A new way to capture energy from sunlight and convert it into clean, renewable energy by splitting water molecules. Photo: courtesy of courtesy of I. Thomann / Rice University.